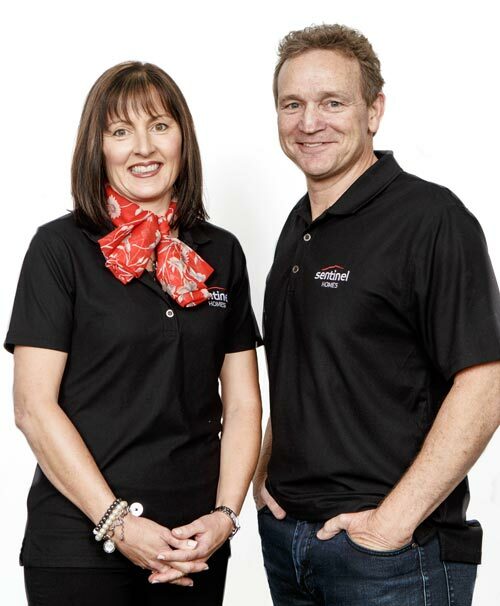 Leon & Maree are a formidable team that complement each other across all facets of business. Maree’s strengths lies in Sales, Marketing & General Management whilst Leon has a background in Finance, Sales & Business Development. University educated in Economics, Leon’s role is to focus on business development whilst Maree will run the day-to-day management of the business. Tertiary qualified in Business Studies, Maree spent 15 years in Corporate Roles developing her career from Account Manager to GM with a focus on the Sales & Marketing side of the business. She then decided to venture out on her own to be involved in the property industry. During those 8 years as a New Property Agent with KEY2, Maree sold down over $200million in new house & land packages and was always in the top 3% of performers. She worked on multi-million developments across the North Shore & West Auckland areas establishing a name for herself as the specialist in this field. It was during this time that she worked closely with the team at Sentinel, choosing them as her preferred builder for most of her clients. After forming a real affinity with the team at Sentinel, it seemed fitting for her to progress her career further in this industry through taking on an ownership role in this company. Having personally built 5 homes, Leon & Maree understand how ‘big a deal’ a new home is and they want to make that process be an incredible experience for all their clients. They are both committed to building beautiful homes whilst providing excellent customer service to all their clients. A core value of theirs is that a referral from their clients is the greatest compliment they can receive. With that in mind, they are 100% focused on making the journey to owning a new home one of enjoyment & total partnership. Contact the team at Sentinel NorthWest to help you Design, Build and Enjoy!